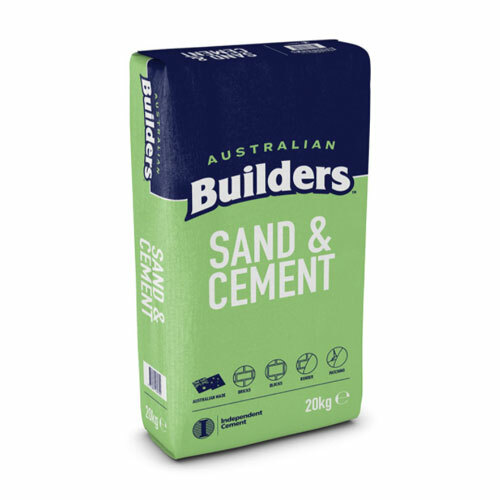 Sand & Cement Australian Builders 20kg : BCSands Online Shop - Building and Landscape Supplies, we supply Sydney's best! A proportioned mix of graded sand and cement. Uses: all kinds of patching, rendering, pointing and general repair work by builders, DIY and handyman. 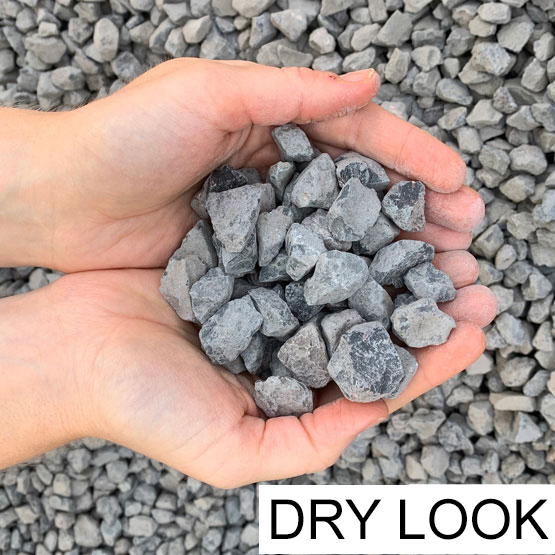 Typical applications: general purpose landscaping applications, such as bush rock jointing, bedding for paving and tiles, general bricklaying, repairing damaged concretes and mortars. 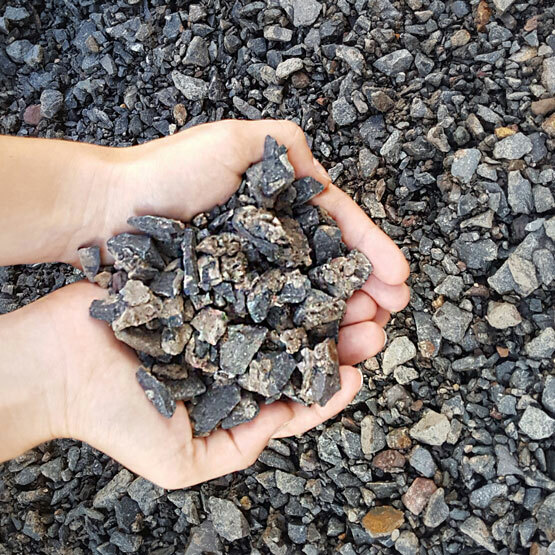 Yield: one 20kg bag will cover an area of 1.1m2 to a depth of approximately 10mm. 20kg bags can be bought individually or as a pallet of 70.